Choosing the right siding replacement for your home can be divided into two main tasks: selecting the type of siding material and deciding on a color that matches the rest of your home. There are plenty of viable options when it comes to choosing a siding type and color swatches, making this decision a particularly challenging experience. 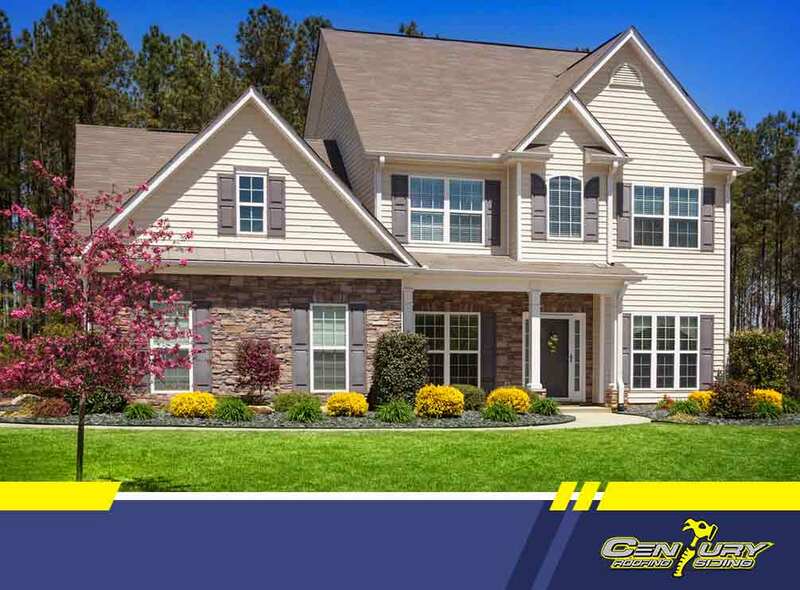 With over four decades of expertise in the roofing and siding industry, let our specialists at Century Roofing and Siding, Ltd. help you choose the best options for your needs. Vinyl siding is perhaps one of the most ubiquitous types present on a lot of homes today, and for good reason. With its relative durability and overall versatility, many contractors recommend vinyl as a good siding material. 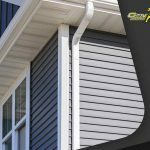 Royal offers four lines of products in vinyl siding available in traditional lap, Dutch lap, vertical, shakes and shingle profiles. For energy efficiency, Haven® offers heavy insulation that can help you keep your utility consumption manageable. While vinyl is the more affordable option in terms of durability, fiber cement siding can certainly hold its own against other industry leaders. This material is a composite of cement, wood fiber and sand, treated for maximum stress, strain and impact resistance, making it one of the stronger options in siding. 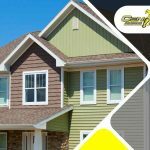 Once you’ve decided on what type you want for siding installation, choose from among a variety of colors that material is available in. For some homeowners, this could be the most difficult part of the process, but there are a few tried-and-true concepts. For example, choosing existing exterior color schemes is never a bad idea. You can find inspiration by taking a look at the color palettes of your neighboring homes. While you may not want to completely imitate their style, it’s still a good place to get started. You can also coordinate with our experts and see what colors can match your existing roof well. Communicating with your contractors before a major construction project always helps to make your plans succeed. 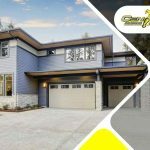 Century Roofing and Siding, Ltd. offers our wealth of experience to help you find the right type and color of your siding. Give us a call at (613) 209-2662 to schedule an appointment today. We serve Ottawa, ON, and other nearby areas in Ontario.